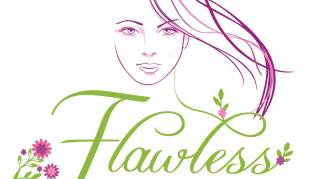 pHformula Clinics in The Midlands | Aspire & Co Ltd.
Luxure Aesthetics offers tailored treatments based on the individual needs of their client’s skin. 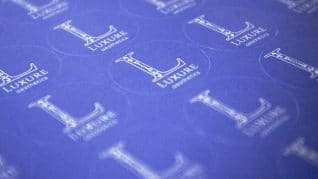 Using a mix of in-clinic, at-home and microneedling treatments, Luxure focuses on boosting elastin, producing collagen and improving the overall quality if the skin. 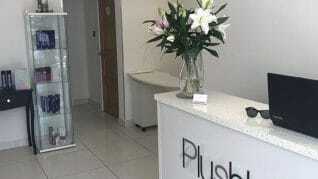 Luxure Aesthetics is led by Sally, an NMC registered midwife with over 35 years of experience in patient care. 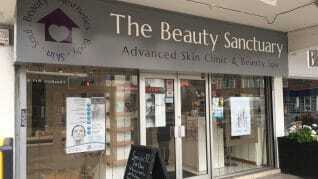 The Beauty Sanctuary is an independent and long established Advanced Skin Clinic & Beauty Spa based in Bramhall Village Square, near Stockport Cheshire, offering a wide range of Beauty Essentials and Clinically Advanced Treatments / Non Surgical Aesthetics for both Face and Body. Including Skin Assessments and Treatments for Anti-Ageing, Rejuventation, Radiance, Acne, Pigmentation and Chronic Redness via Skin Resurfacing, Mesotherapy Skin Feeding, Skin Needling, HIFU, IPL Hair Removal and 3D Lipo as well as top to toe Beauty Treatments. Luxe Aesthetics aims to offer a luxurious experience of treatment that includes a bespoke treatment plan designed to fit the individual’s needs, where client aftercare is also well planned, ensuring clients leave feeling confident and pampered.